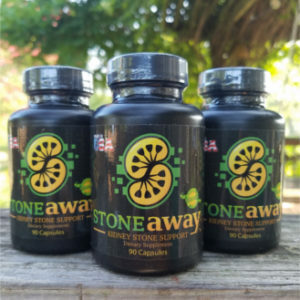 ***SOLD OUT*** – Stone Away is helping so many people that we are currently out of inventory and expect more in soon. We apologize for the inconvenience but we will have product for sale on our site again soon. 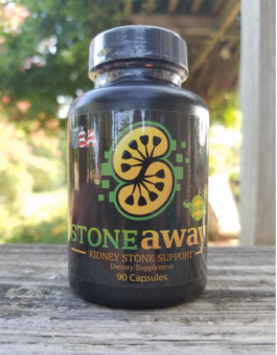 by promoting kidney health and function. 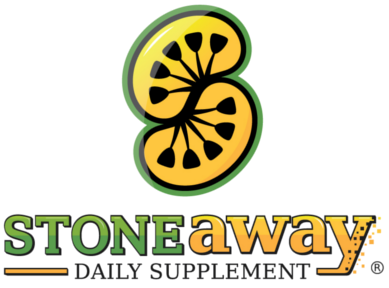 If you suffer from calcium oxalate or uric acid kidney stones, please consider Stone Away for your daily regimen. 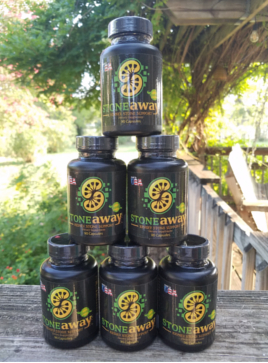 Stone Away is all natural and does not contain any fillers or flow agents. Made in the USA in an FDA compliant factory. Check out our Testimonials page and see what customers are saying about this product.